The Land Rover Freelander 2 looks equally at home on the asphalt of Knightsbridge as it does on the dirt roads of Kenya. Competent engines and a strong chassis make it the perfect all-rounder for any condition. By affecting the change through the computer eliminates inaccuracies that can be encountered when using suspension link type lowering that tricks the car into thinking it is at a different height, these are time consuming and laborious to fit and much harder to adjust quickly and accurately, the Viezu method gives peace of mind every time. Being totally reversible at any time we can guarantee you get the results you require. Contact our team on 01789 774444 or email info@viezu.com to discuss your needs. 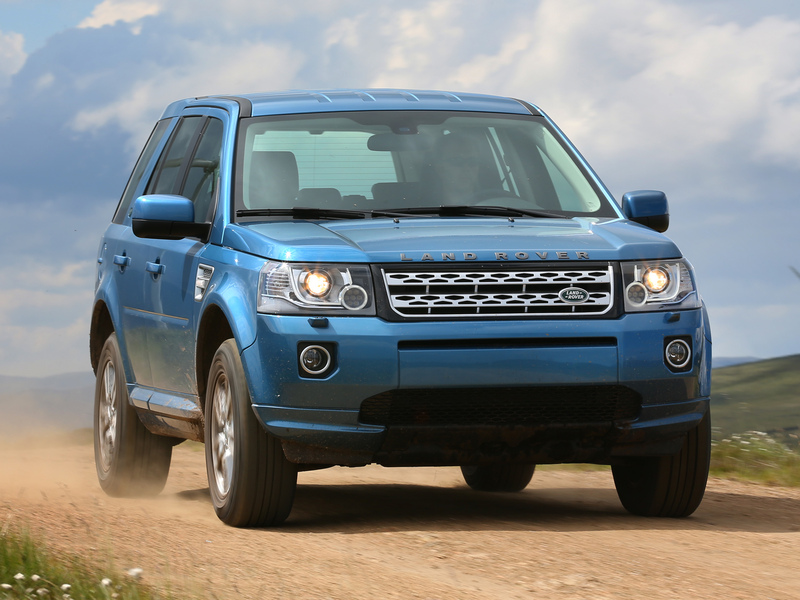 We are able to provide ECU tuning, brake and suspension upgrades and styling accessories for Land Rover Freelander 2 as well as other Land Rover and Range Rover Models.